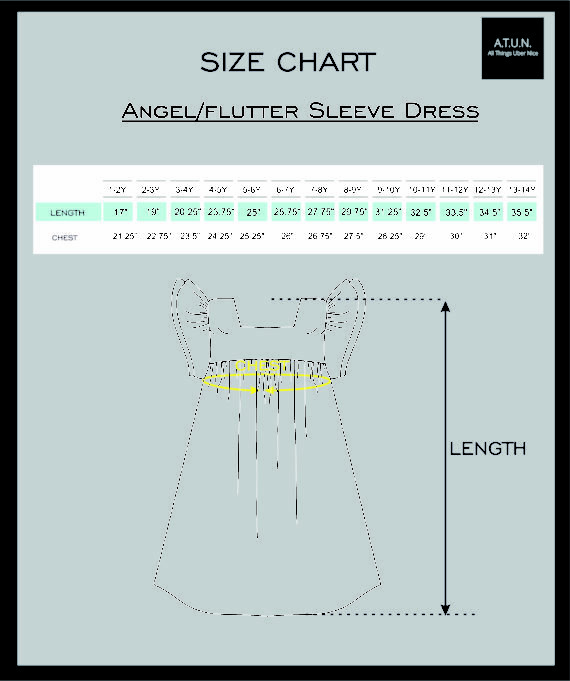 Floral Ardour Peach Angel Sleeve Dress - A.T.U.N. 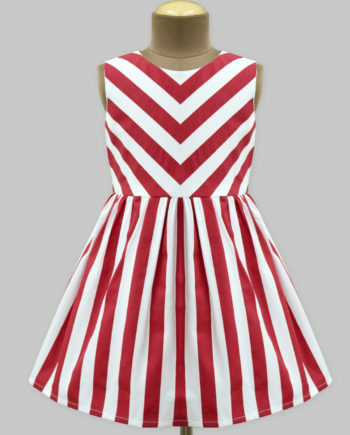 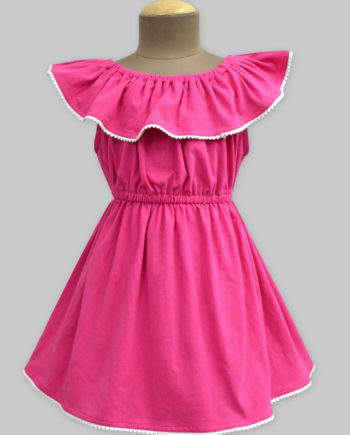 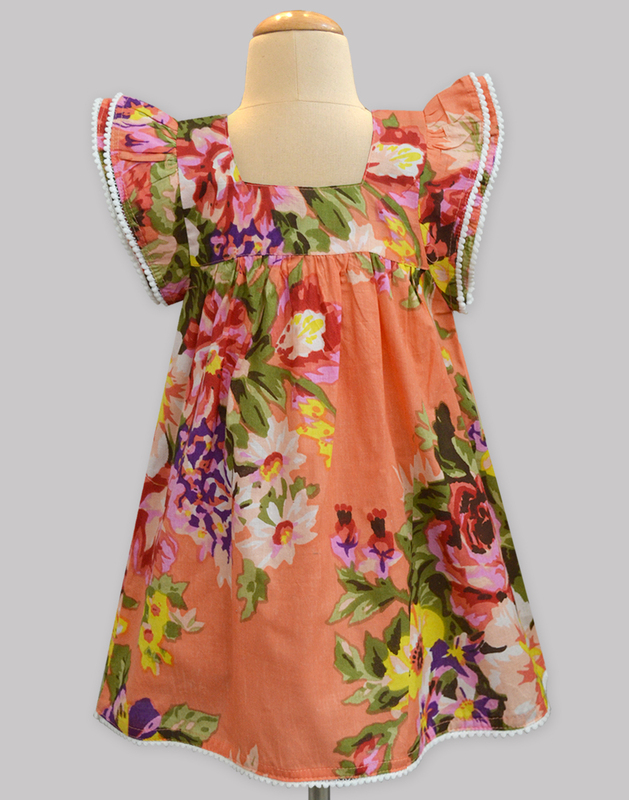 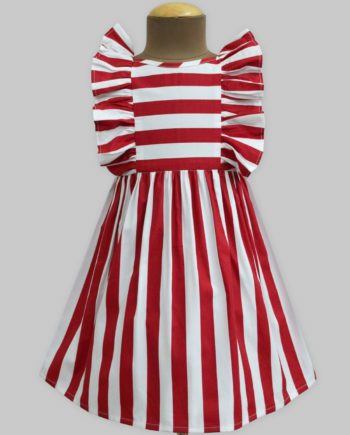 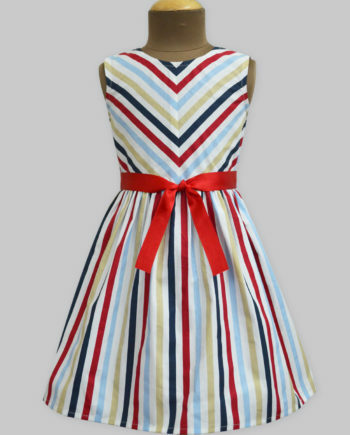 Fun and Fabulous is what your young girl is going to feel in this oh so vibrant Dress. Some alluring colors in a beautiful floral print with flutter sleeves so adorable she will create a a trend of her own. Let her adorn this for a day out and she is sure to brighten up the day.